Other Latin names: Macrocnemum candidissimum Vahl; Mussaenda candida Poir. [illeg. ]; Mussaenda candidissima (Vahl.) Schult. 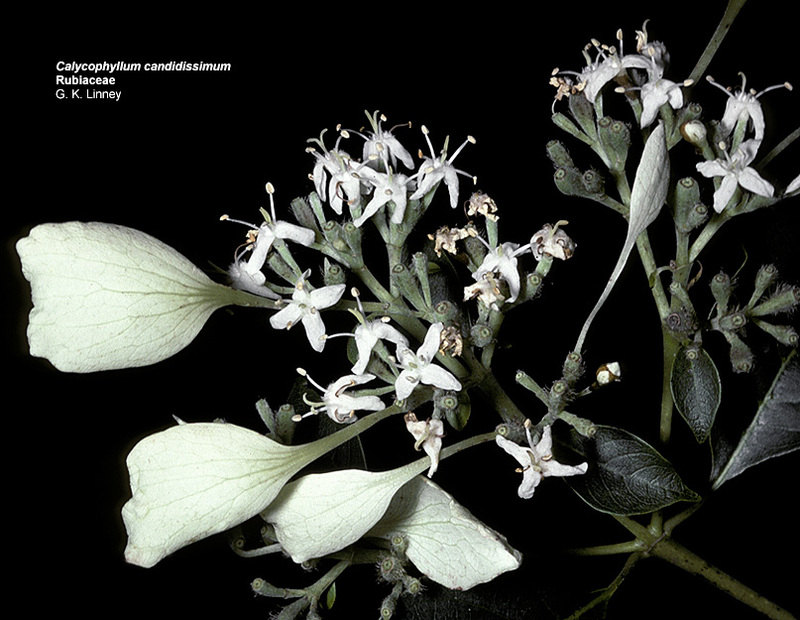 Control: If you know of control methods for Calycophyllum candidissimum, please let us know. This page was created on 12 SEP 2017 and was last updated on 3 SEP 2018.